Mobile Office Market Survey for 2018. The assessment—compiled by Jill Meeks and Jack Conger, Sales & Leasing Executives with Stirling Properties—reiterates the continued growth rate of the Mobile area, particularly among the industrial sector. The office segment remains stable, with office investment activity for both the Central Business District (CBD) and West Mobile attracting attention. However, many new prospects are eyeing our region, and we anticipate a considerable increase in occupancy over the coming years. Additionally, we are seeing the conversion of numerous historic buildings into new uses, such as retail and office space, which is another strong indicator of increased occupancy. 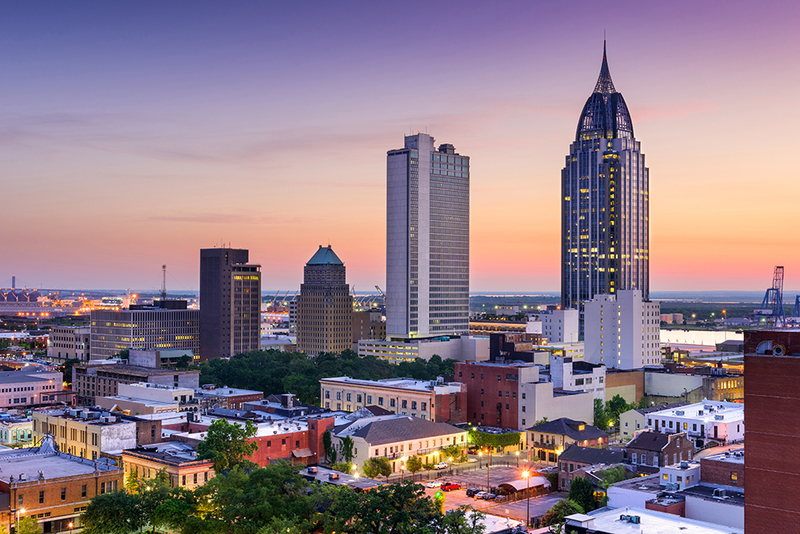 Although many existing office buildings in Mobile are mature properties, owners who update or consider innovative uses for their assets may experience increased leasing activity and improved tenant retention. These are exciting times for Mobile indeed! Companies, business leaders, and individuals with vision, who embrace the ability to adapt to changing times, will help to keep this momentum going! We say, “Let the good times roll!” Happy New Year and Happy Mardi Gras to all! Click here to view and download the complete 2018 Mobile Office Market Survey. Please contact Stirling Properties or one of our team members for any questions or comments. We appreciate the information provided by all of the various property owners, leasing agents and other individuals that makes this survey possible. Thank you.